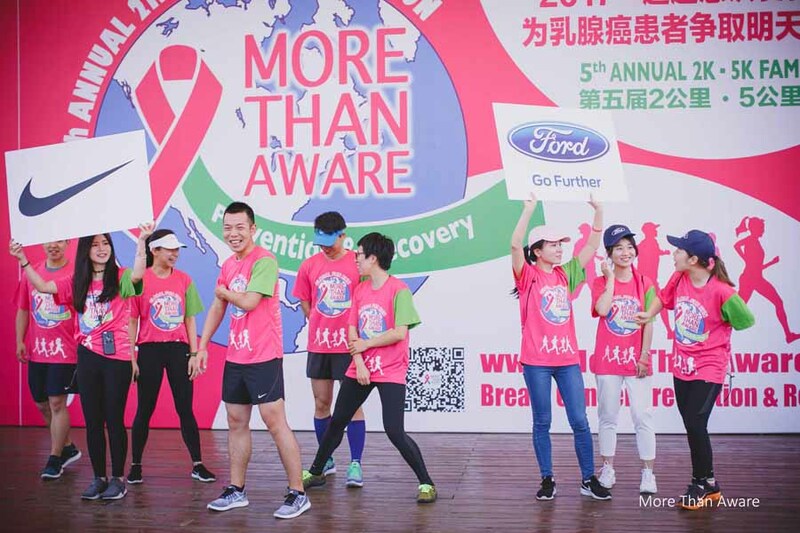 Shanghai-As dawn broke on Saturday 13th May, preparation began in Century Park for the More than Aware (MTA) 2k and 5k Family Fun Run and Walk. 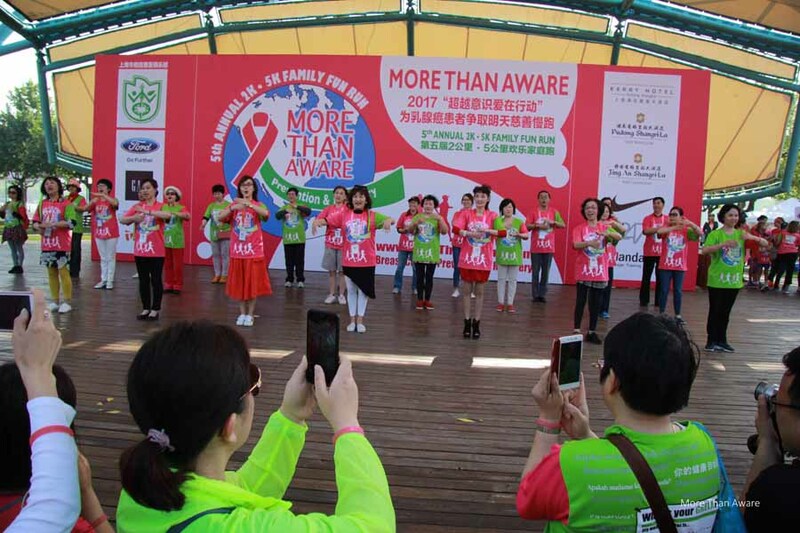 This annual event champions and celebrates the proactive prevention of and recovery from breast cancer. 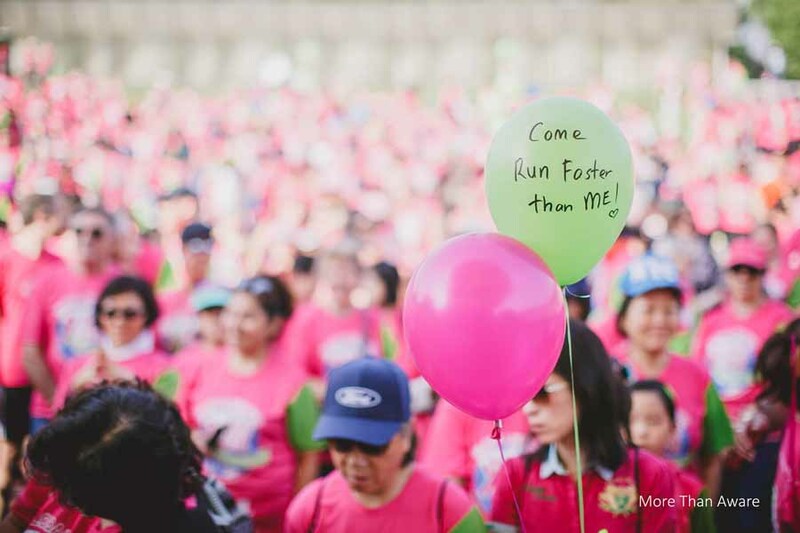 Every participant in this event had made a wellness goal, which is written on the back of each race shirt in an area entitled “What’s your green?”. Sandrine said “I know a healthy outside starts from the inside and that’s my goal this year”. 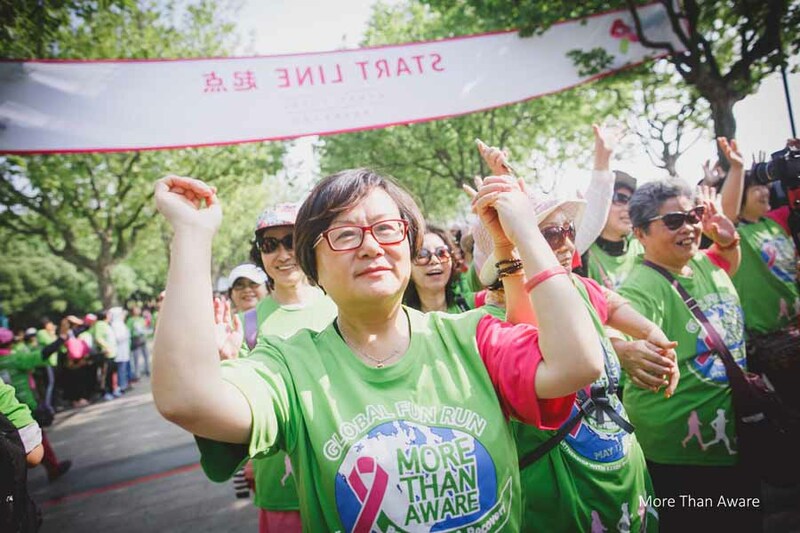 The green addition to the traditional pink ribbon symbolizes taking awareness into action. 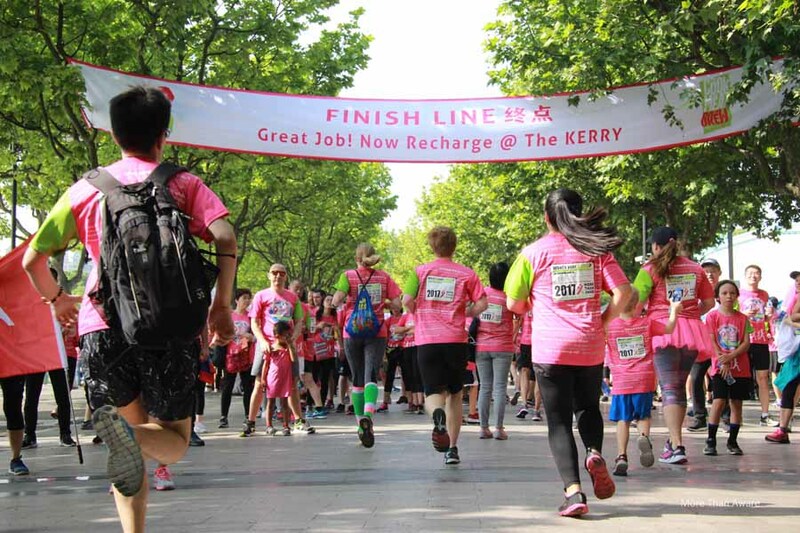 By 7.30am Century Park was a vision of Pink and Green as over 3,000 runners and walkers of all nationalities, ages and genders assembled for the opening ceremony and the start of the race. 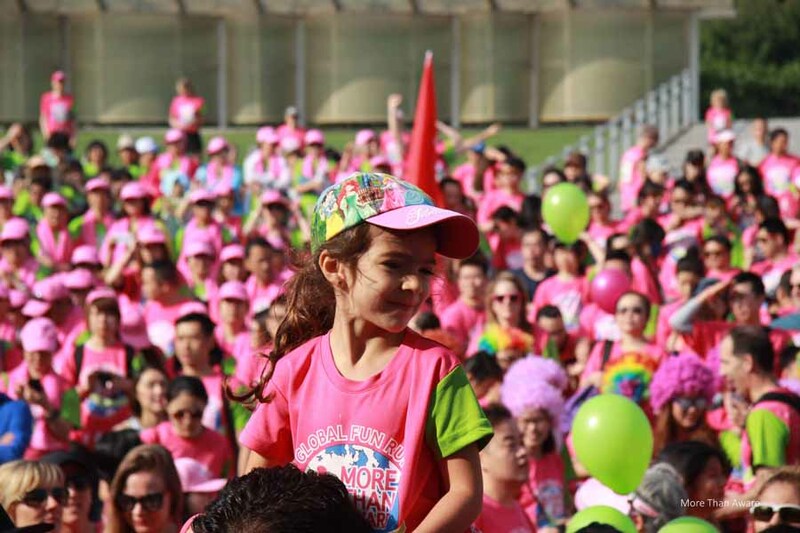 There was excitement in the air and the vast array of creative pink and green costumes brought much amusement and joy. Many of these fun costumes are worn in honor of loved ones. MTA received an incredibly generous cheque from White Collar Boxing International in the amount of 88.700 RMB during the opening ceremony. 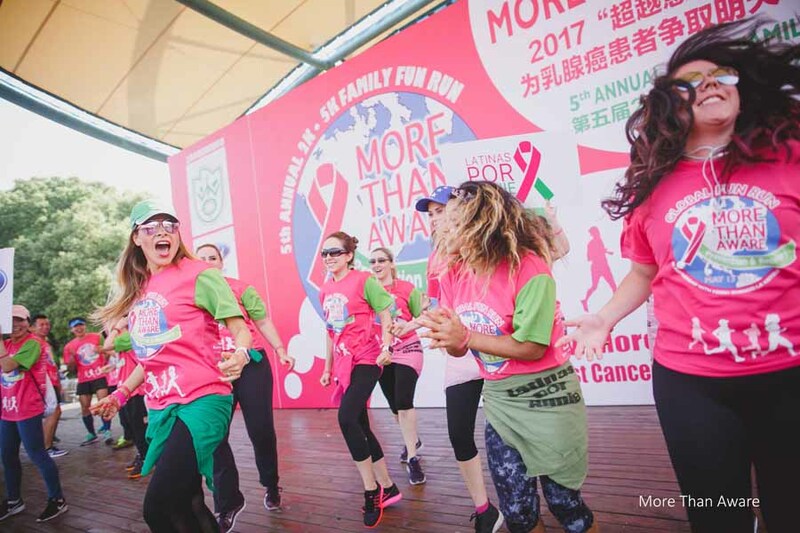 In addition, awards were presented in several categories including largest team, most Pink and Green team, as well as several others. The 5k race began at 8am to the beat of ‘I run for life’. The 2k commenced shortly thereafter. As the 3,000 runners and walkers embarked on their individual journeys around the park, reading everyone’s “green” goals and seeing the names of honored loved ones provided an incredibly inspirational experience. Jared from Little Scholar Academy said “We believe that healthy habits should be learned and practiced from a young age. We encouraged the LSA community to join the race as part of our school-wide wellness initiative and to put our support into action for this great cause!”. Children enjoyed a variety of stimulating activities including blowing bubbles, creating funny pictures, coloring, face painting. From 8:20 there was a steady stream of runners and walkers crossing the finish line grateful for the fruits and water provided with a smile by MTA volunteers. 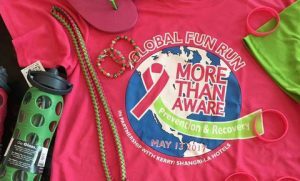 More Than Aware (MTA) is MORE than a pink ribbon. 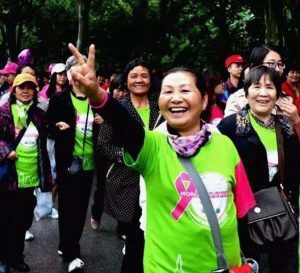 It is a pink and green wellness revolution and healthy lifestyle support group that transforms breast cancer awareness into action. 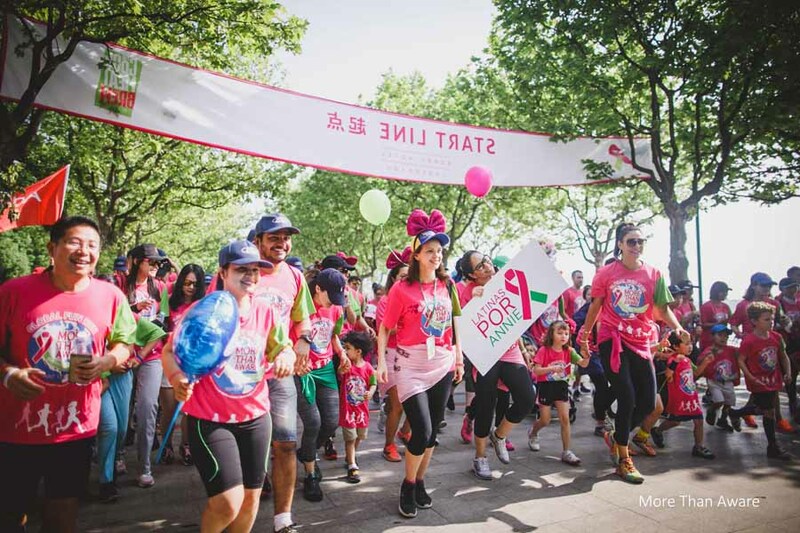 Founded in 2011, MTA is a voluntary group and a global community that empowers women to be proactive in the prevention and recovery from Breast Cancer. 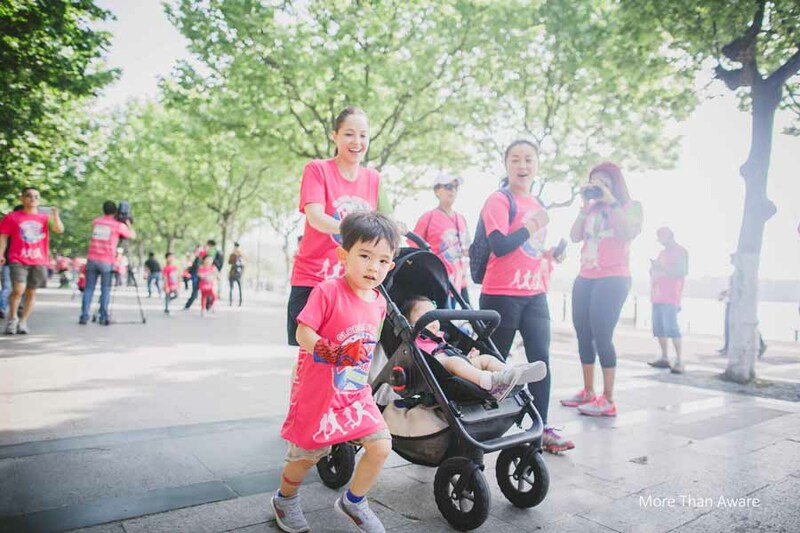 This is the fifth annual Family Fun Run in Shanghai and the first global event. 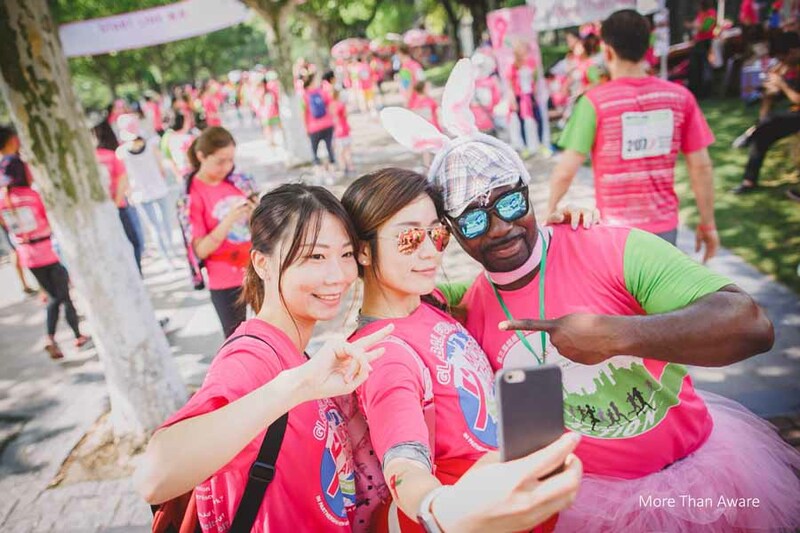 For the first time, runners outside of China could participate in the global run. Runners from America, The Netherlands, Luxembourg and Italy participated in the first MTA global race held on the same day at a time and length of their choosing. 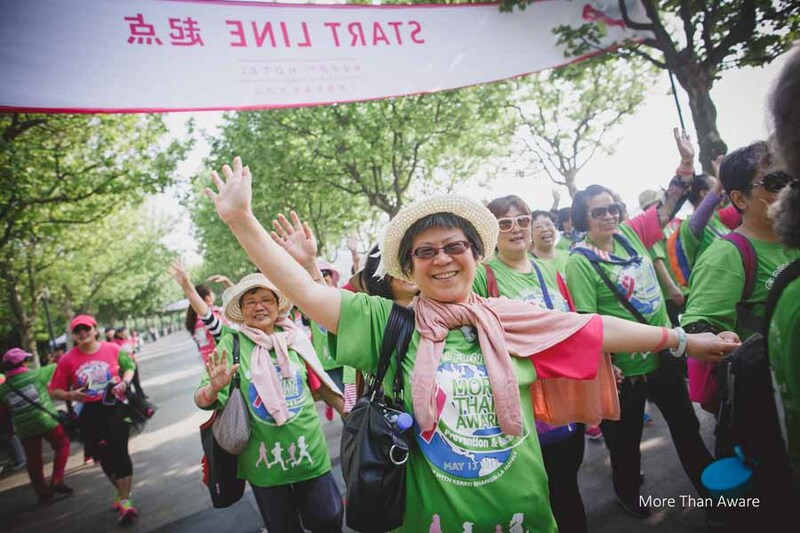 Shanghai Cancer Recovery Club (SCRC) is MTA’s partner organization in Shanghai. 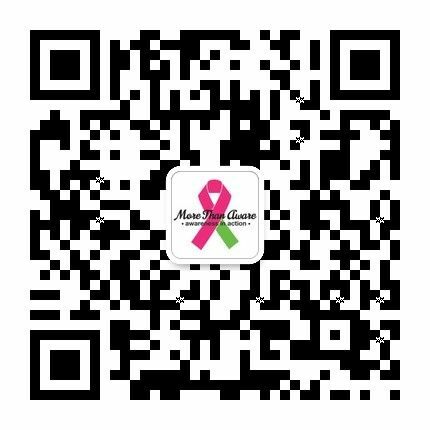 SCRC has a documented 90% recovery rate from breast cancer, which is one of the highest in the world. This 90% recovery rate is from focusing on wellness from within, a proactive prevention lifestyle and sisterhood support. Consequently, SCRC is an experimental site for the World Health Organization and Harvard University. For more information, please visit morethanaware.com. 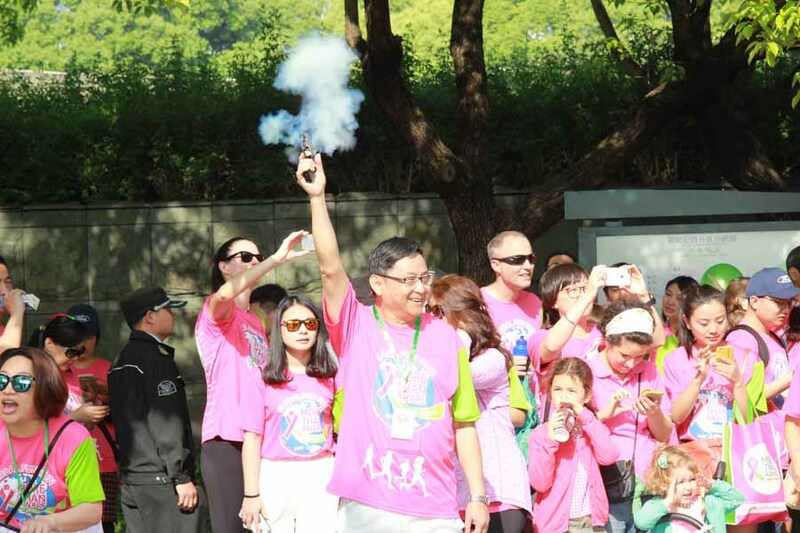 Participating were 3,000 runners and walkers including 1,000 Thrivers from SCRC, many of whom were sponsored by an individual or corporate donor. 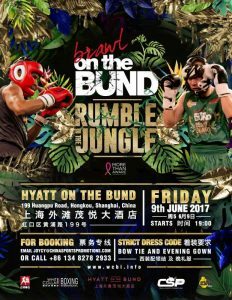 The event partners include Kerry Hotel Pudong, Jingan Shangri-La, Pudong Shangri-La alongside iMandarin and 247 Tickets to deliver the event. 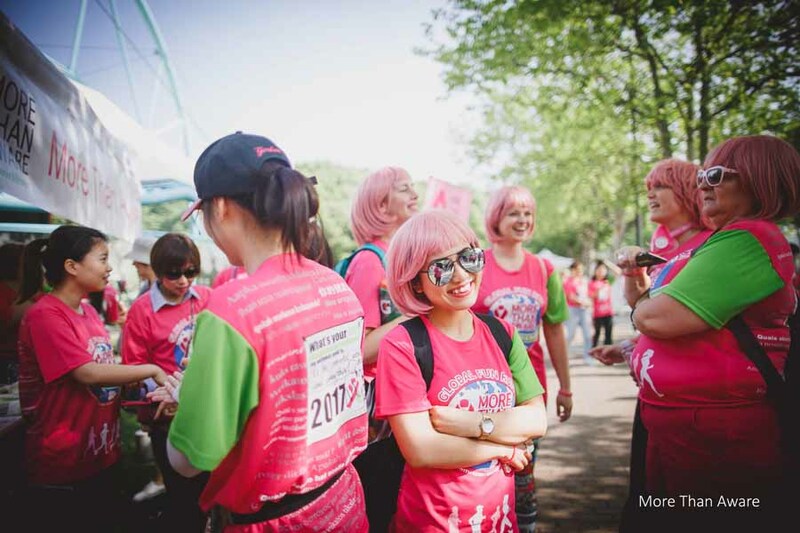 Corporate support from Ford, Gap and Nike was generously provided by way of fielding large teams of racers. 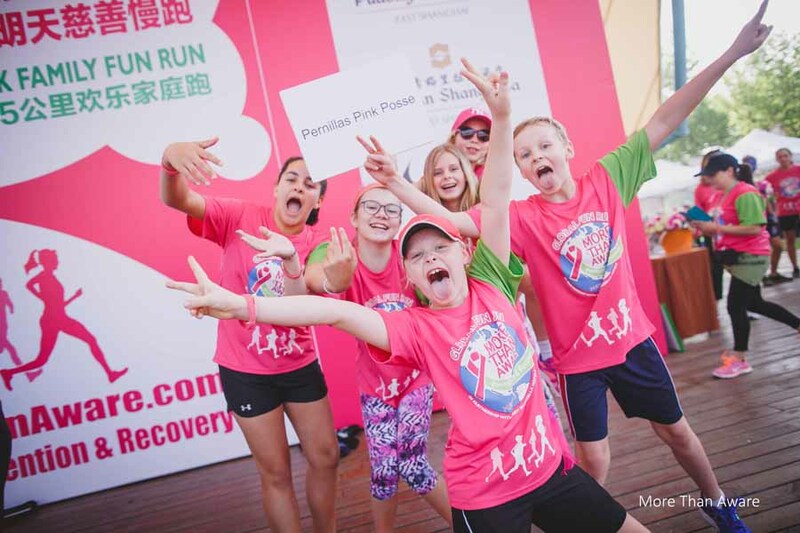 Photographs – a selection of photos attached, provided by Joe from The Moment Studio and by Shanghai Cancer Recovery Club (SCRC).